51 Harrison Garden Blvd. / 55 Harrison Garden Blvd. Great units for sale at 51 and 55 Harrison Garden Blvd. in North York. . Prices start at $300,000. 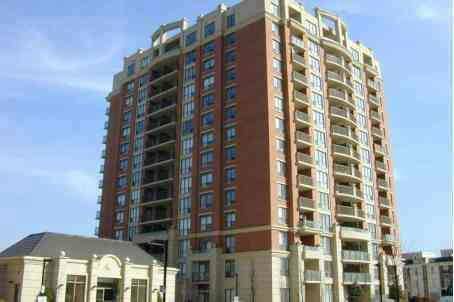 Categories: North York Condos | Tags: 51 harrison garden blvd, 55 harrison garden blvd, north york condos | Permalink. The Mansions of Avondale is a low-rise condominium located at 51 & 55 Harrison Garden Blvd. 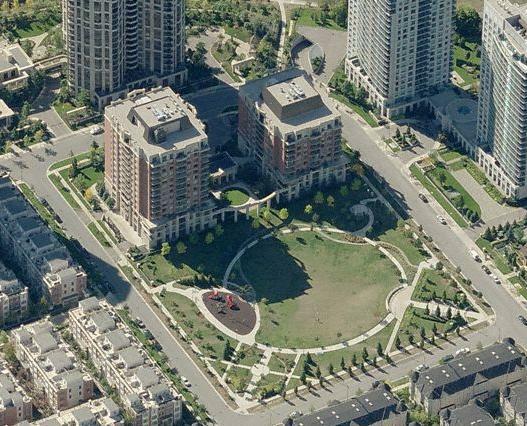 Most of the other Harrison Garden Condominiums are either bordering Yonge Street or the Highway 401. The Mansions of Avondale does not border either but is located next to a park. Built in 2003/2004, the two towers are very well-maintained. The results of good management and a low density. The Mansions of Avondale has a 24-hour concierge, ample visitor parking, indoor pool, sauna, gym, party room and guest suites. I think that really says it all. There’s nothing better than hearing it from someone that lives in the building. Units come with 1 parking space and 1 locker. One Bedroom units start at $290,000 for sale and $1,350 for lease. One Bedroom + Den units start at $340,000 for sale and $1,450 for lease. Two Bedroom units start at $370,000 for sale and $1,750 for lease. Large Two Bedroom units start at $450,000 for sale and $2,000 for lease. Number of listings are low and demand is high in this condominium. Average days on the market (number of days listed before it is sold) for this year is 20 days. Categories: North York Condos | Tags: 51 harrison garden blvd, 55 harrison garden blvd, affordable luxury condo in north york, how much are condos at 51 harrison, how much are condos at 55 harrison, realtor specializes in north york condos, shane baghai harrison condos | Permalink.